Perspective Plumbing is a leading plumbing agency in Doreen, serving clients with regular and emergency plumber services, round the clock! Our range of plumbing services on offer for our Doreen clients is quite versatile and handy. To have an expert emergency plumber working nearby your Doreen property is especially useful when you are planning on upgrading your residential and/or commercial facilities. We will be more than happy to give you plumbing advice based on the renovations you have planned. We will guide you on the plumbing response required and let you know exactly what changes may be needed to your plumbing systems. We will reach your property as quick as we can; our equipment and vehicles are always ready to move! Since it is not always possible for our clients to control the damage, we will immediately focus on damage control and then begin executing repairs. 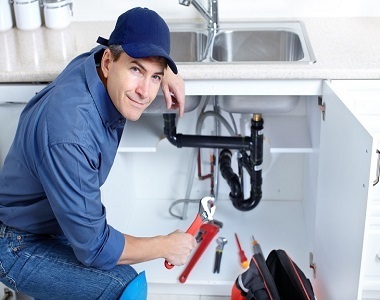 To know that a reliable and trustworthy plumber is available within reach can be a great stress reliever. 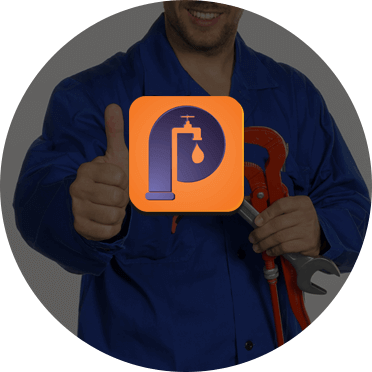 It is our aim to make each of our Doreen clients sleep easier knowing that their plumbing systems are working fine – and a trained plumber from Perspective Plumbing is just a call away. You can also hire our technicians for regular repair and maintenance services. We will conduct a thorough inspection of your plumbing systems to make sure everything in your Doreen property is working flawlessly. It is always best to follow a regular plumbing maintenance schedule so small problems can be fixed before they become a headache. Perspective Plumbing can be reached via email or telephone. Request a quote and we will get back to you as soon as possible!